The unique and sublime Peonia Diamond, featuring the patented Peonia 88 Cut, is available at our flagship boutique in the ELEMENTS mall. Prince Jewellery and Watch Company is committed to offering its clients exceptional and high-quality jewellery. They recognise that each piece is a life-long treasure to commemorate a beautiful moment. The commitment and intent is perfectly expressed as the inaugural Authorised Jeweller of the Peonia Diamond. Just Diamond was founded in November 1994. Our brand concept is constantly surprise our discerning clients with unique products with value-added services. 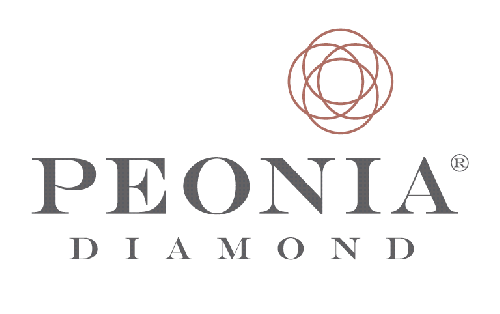 Just Diamond is proud to present the exceptional Peonia Diamond to our customers. Established in 1923, Charles Rose is a 3rd generation premium jeweller, proudly Australian. Charles Rose jewellery is made by their team of master jewellers and offer crafted signature collections and bespoke design services. Charles Rose is dedicated to providing their clients fine diamond jewellery of superior quality and value. 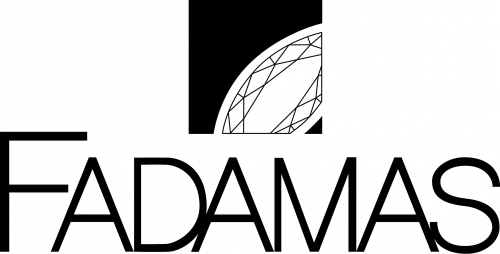 Opened since 1987 on the beautiful island of Mauritius, Adamas specialises in Duty Free diamonds, jewellery and watches. 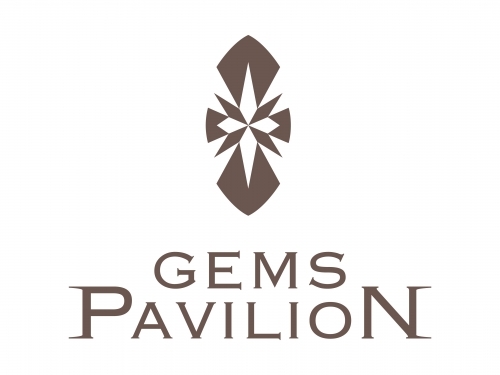 They have the largest selection of loose diamonds in the whole Indian Ocean as well as precious, semi-precious gemstones and fancy coloured diamonds. A beautiful and vast selection of fine jewellery, as well as a bespoke service are available to cater to different needs. ‘Quality, price and service,’ is the motto of Adamas. 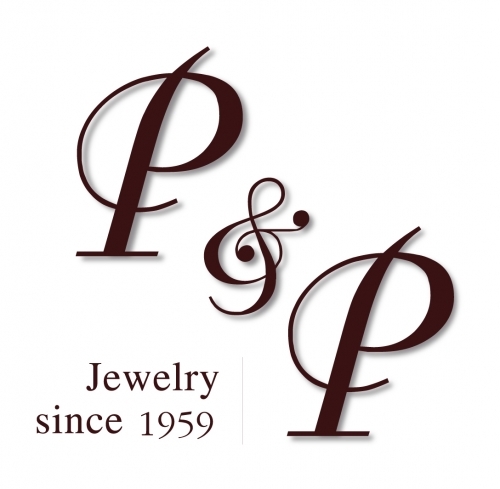 With five decades of expertise of craft of creating treasures, P&P Jewelry has made its name by its utmost care taken at every step of the creative process from the initial selection of diamonds and gemstones, to design, to the final setting. As well as wide variety of intricate and original designs. Swan Jewellery is a modern chain store in Indonesia. With a tagline “Design Without Limit”, it commits to provide innovative, quality and fashionable jewellery to its clientele. 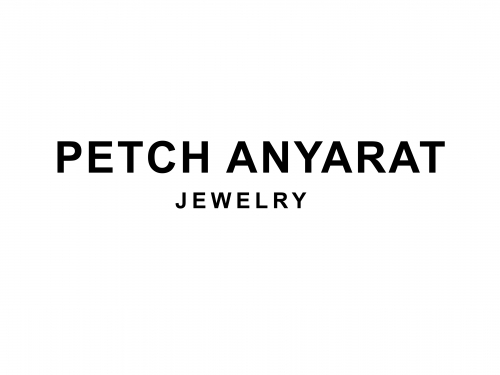 Swan Jewellery is proud to be the exclusive distributor of Peonia Diamond in Indonesia. 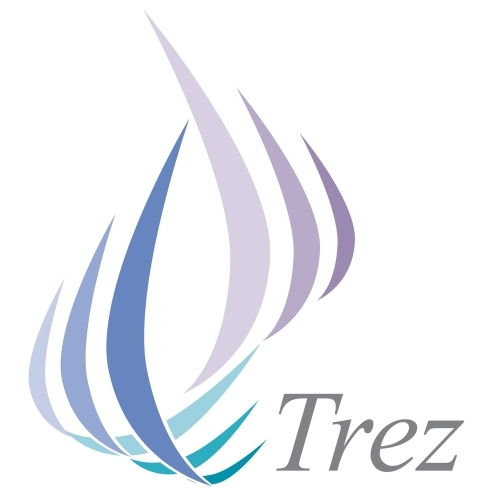 Trez Jewelry was founded in 2005. It is the new, renovated ABC Jewelry, established since the 1970s in the centre of the shopping district in Bangkok, Thailand. Their core value is still, 'love and care by the professional jeweler,' and the client relationship and satisfaction is their utmost focus.